We are a all-volunteer non-profit organization dedicated to rescuing, fostering and finding forever homes for companion animals in the San Francisco Bay Area. 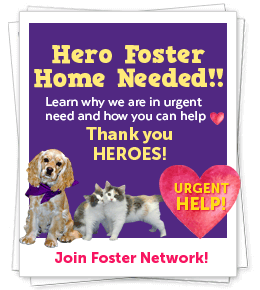 All dogs and cats are home fostered by volunteer homes. What to do when a cat/kitten needs a home. Available Dogs at many Shelters! 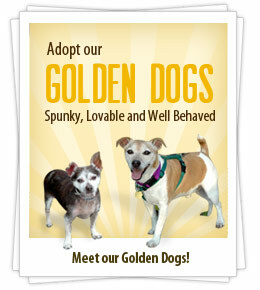 Get the latest news about our rescues, shelter dogs, cats and events. 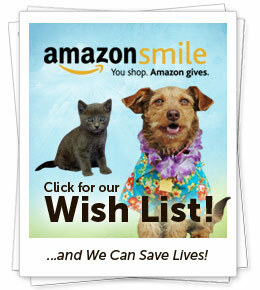 Donate to Furry Friends Rescue today! Thanks to our Paw Heroes! We have rescued over 13,000 animals and helped over 6000+ Guardians, Shelters & Rescue Assists since November 1998! We rescue and home foster dogs and cats (all ages, breed types, medical & behavior needs, and sanctuary) from Northern California Shelters. Furry Friends Rescue is a proud recipient of grant funding from Maddie's Fund®, helping to achieve a no-kill nation #ThanksToMaddie. Please support our mission by donating online via secure PayPal. "Like Us" on Facebook and get our latest news, new animal information and picture update etc!